Many industries are facing sweeping disruptions and the accounting industry is no exception. How is it dealing with disruption and are they evolving quickly enough? 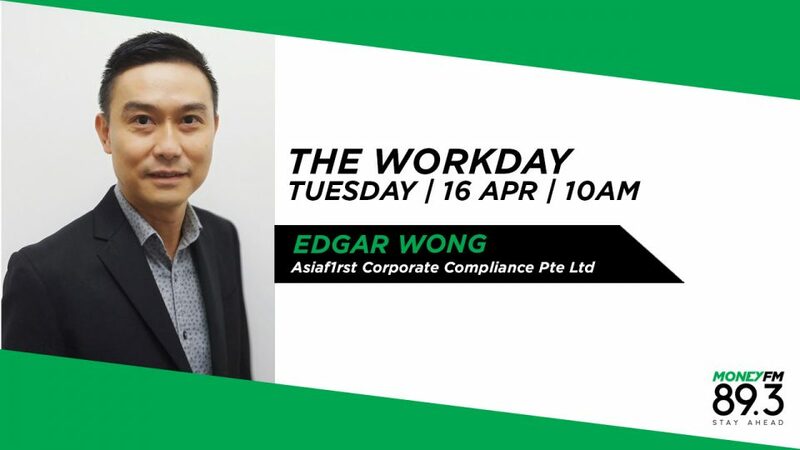 We speak to Edgar Wong, Managing Director of Asiaf1rst Corporate Compliance Pte Ltd to find out more.